Upper Mustang to Dolpo Trek A standout amongst the most excellent territories of the relentless Himalayas can be found in the far western part of Nepal. The district of Upper Mustang and Upper Dolpo are the absolute most remote places that offer inconceivable open doors for awesome mountain sees, observation of wild creatures and the absolute most fascinating culture that Nepal brings to the table . This range was cut off to guests until 1992. 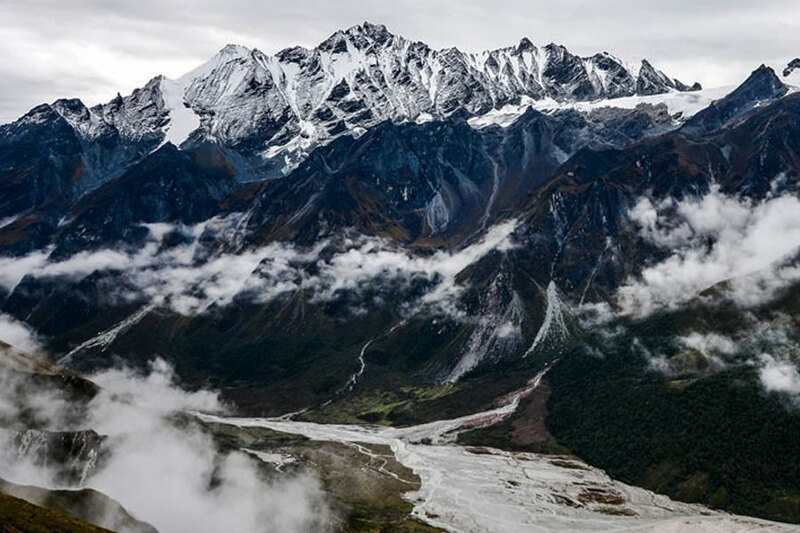 Prior to that, it was home to Tibetan Freedom fighters who took up residency to battle against the Chinese after their intrusion of their local land. It is a scantily populated land with a fantastic natural view. This place has just marked a portion of Nepal around 1950. Mustang has held its ruler from that point forward, despite the fact that the administration of Nepal no longer perceives any government. Upper Mustang is remote to the point that they have preserved their way of life and religious practices. Upper Mustang is well-known for cliff religious landmarks, remarkable moonscapes, wind-erosion formations and the walled capital city of Lo-Manthang. 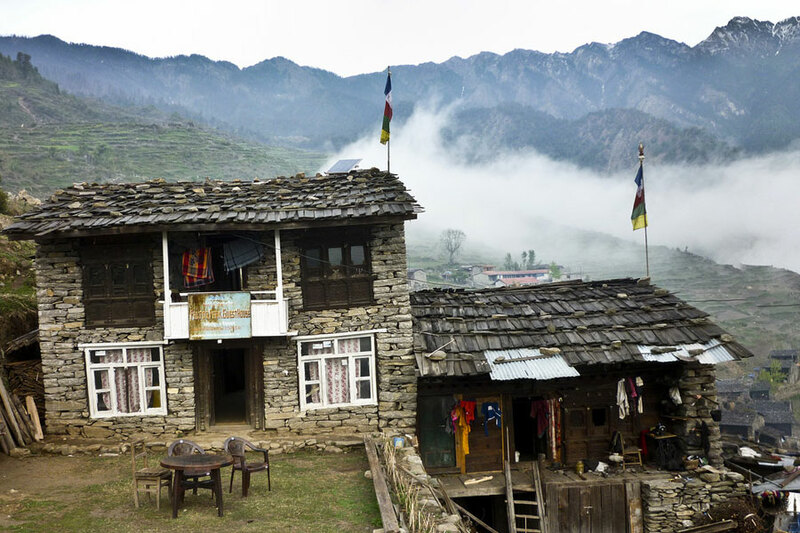 Upper Dolpo is much more remote as it is a shrouded reach inside the fringes of Nepal. Like Upper Mustang, their folks came as pioneers from the Tibetan plateau more than 1000 years prior. It is the highest populated place on earth. It is a hostile location as winter comes ahead of schedule to its high heights. Be that as it may, the people there have figured out how to build up subsistence living through cultivating on the banks of rivers. Their settlements are a fortress like, and there are mind blowing waterfalls and lovely lakes in the Upper Dolpo area. 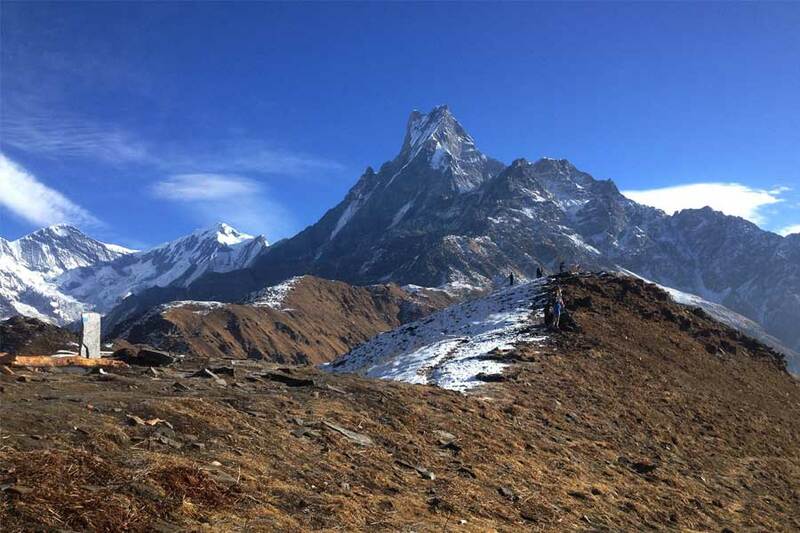 It has a share of the finest landscapes in all of Nepal. Upper Dolpo has no roads, and the majority of the area is not even accessible by flight. The only plane accessible place is at the district city of Dunai which is a few days travel from Upper Dolpo. Upper Dolpo has some of the most remote and excellent Buddhist monasteries. The antiquated Tibetan Bön Religion is still practiced in spots. Height in Upper Dolpo ranges from 2500 m to 5500 m.
Himalayan Trekking – The Upper Mustang to Dolpo Trek is an extremely adventurous & challenging trekking into one of the most unique civilizations and isolated regions of the planet two remote areas which until relatively recently were closed to outsiders. that takes into the two beautiful Himalayan paradises Dolpo and Mustang. Book your Upper Mustang to Dolpo Trek With Us. Day 3- Flight Pokhara- Jomsom (2743 m), trek to Kagbeni (2810 m) 3 hrs. Possible roundtrip day trek from Kagbeni to Muktinath (3720 m) and back (6 hrs). Day 8- Lo Manthang (3800 m). Rest day and explore heritage sites. Day 9- Day hike to Nyiphu and Garphu monasteries/caves and villages in the north of Lo Manthang. One way flight from Juphal-Nepalgunj-KTM.